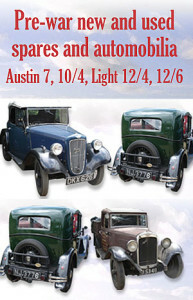 In the 1930’s when an Austin was bought new, the customer would also receive a handbook, parts book and a garage chart. 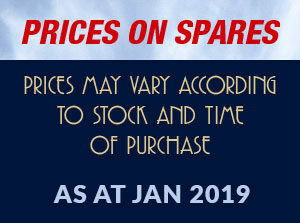 This would be put up on the wall at the end of the garage so that the owner, or their help, would know what to do for regular maintenance. 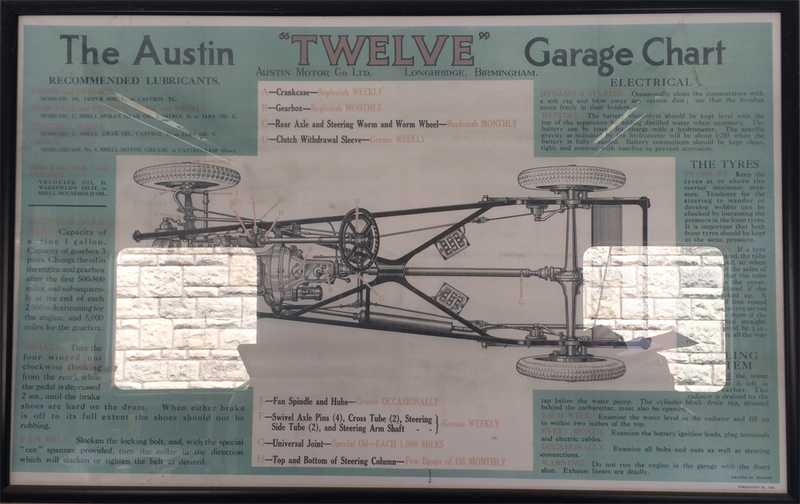 Each Austin model would have its own Austin garage chart. Here is one for the Austin 12 and was circa 1934.